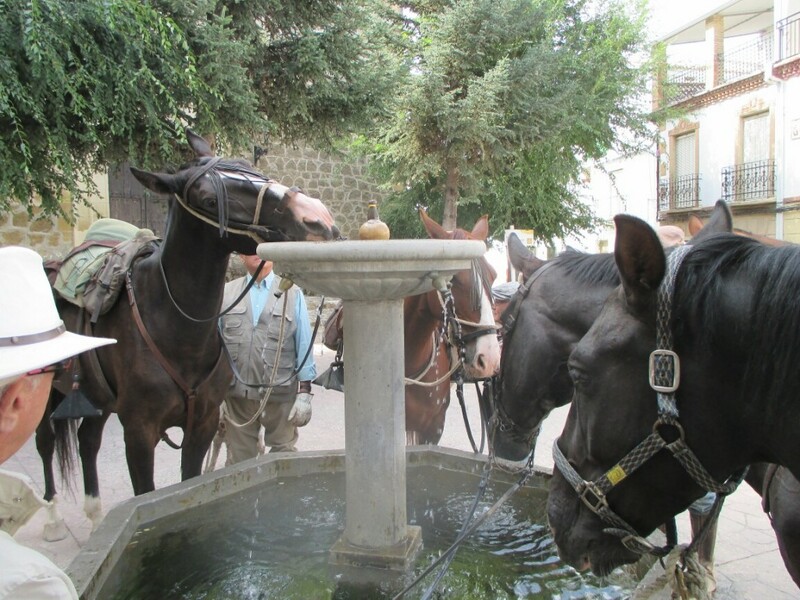 The very best of Granada on horseback: Alhambra Palace, Granada City, ski in Sierra Nevada, sailing in the Mediterranean Sea, Guadix… The horse as an excuse to enjoy the best of Andalucia. If you are a person with high expectations in all your travel destinations, this pack is for you. Arriving to Malaga/Granada airport, pick you up at the airport. 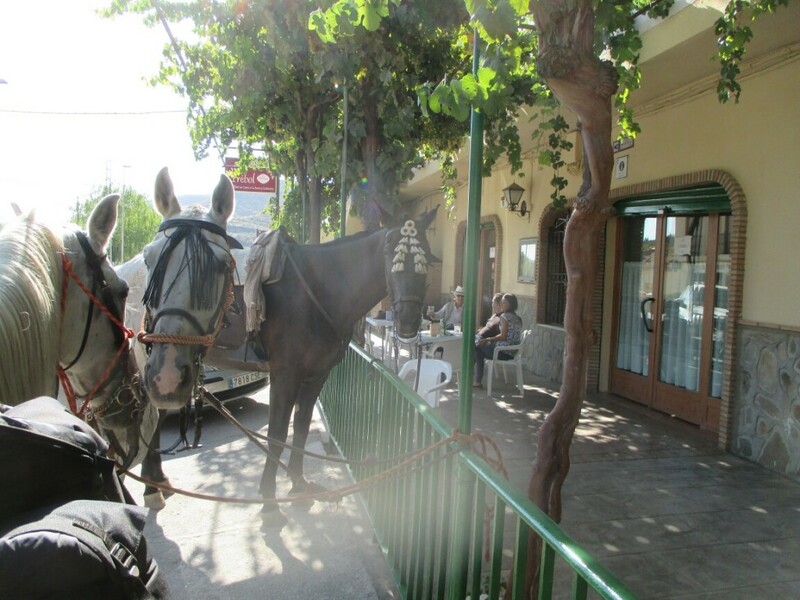 Transportation to the wonderful town of Guejar Sierra, north face of Sierra Nevada, at 1100m of altitude. 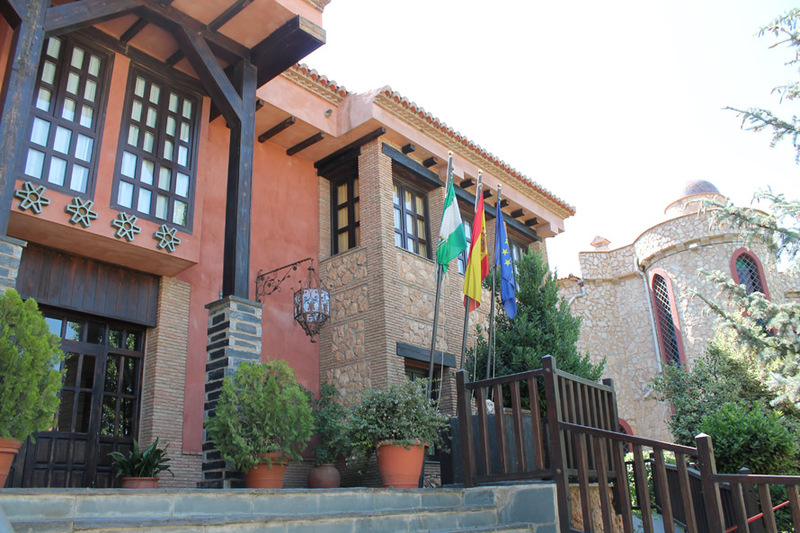 We will stay at Hotel Juan Francisco, confortable countryside hotel. Unpack and relax until dinner. Dinner at La Hacilla restaurant, the best restaurant in town. 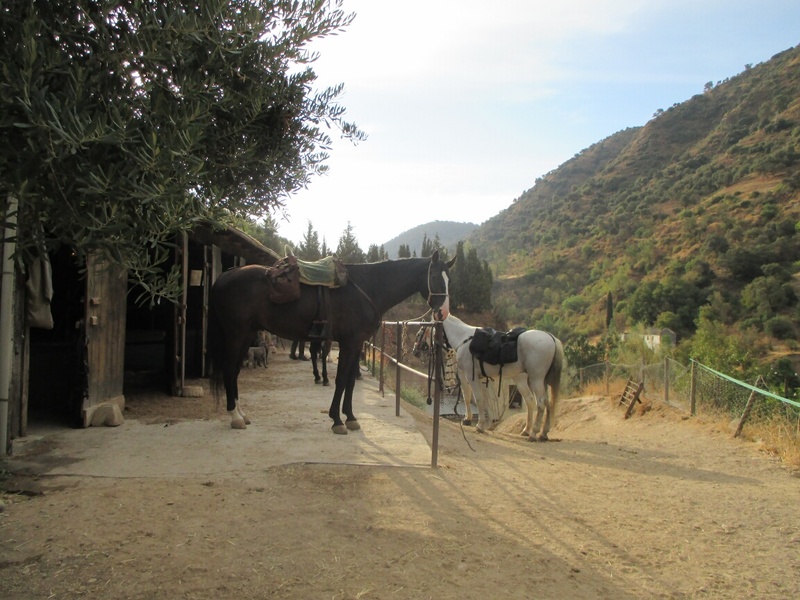 We will arrive at Cortijo Las Encinillas, meet your horse, tack and depart. 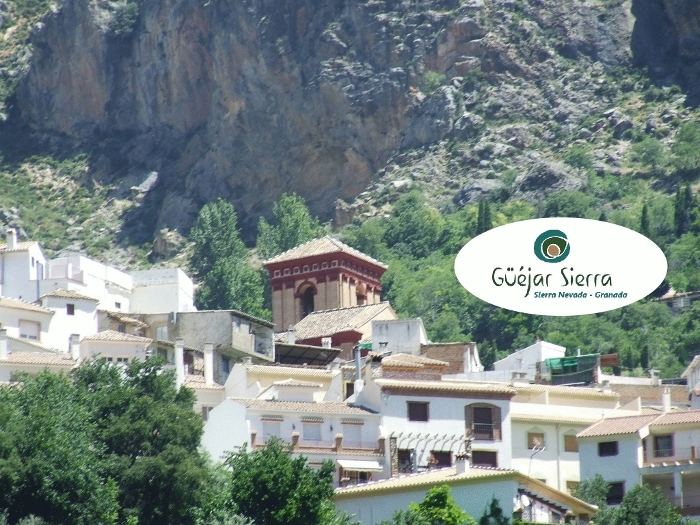 We will arrive to Guejar Sierra and have lunch in a small reastaurant in the town of Dudar. 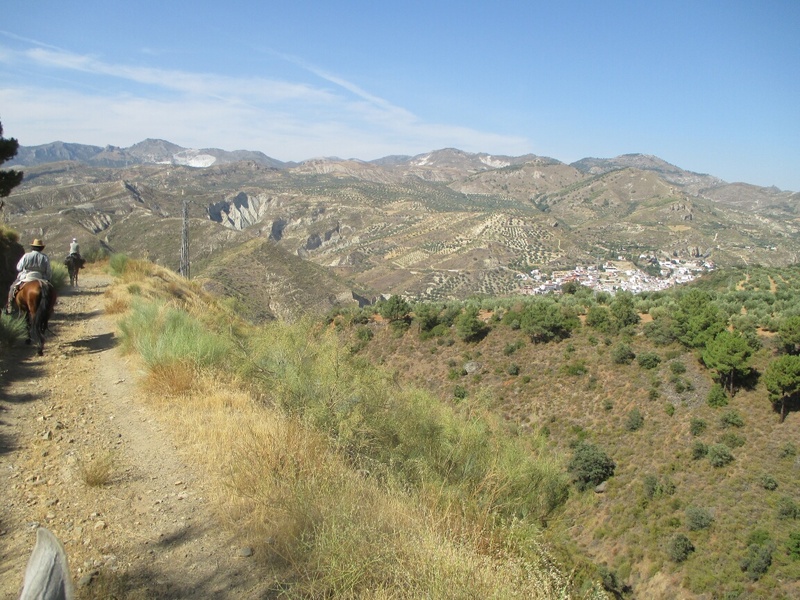 After eating, we will follow our route direction Jesus del Valle and follow Darro river until arriving Sacromonte. 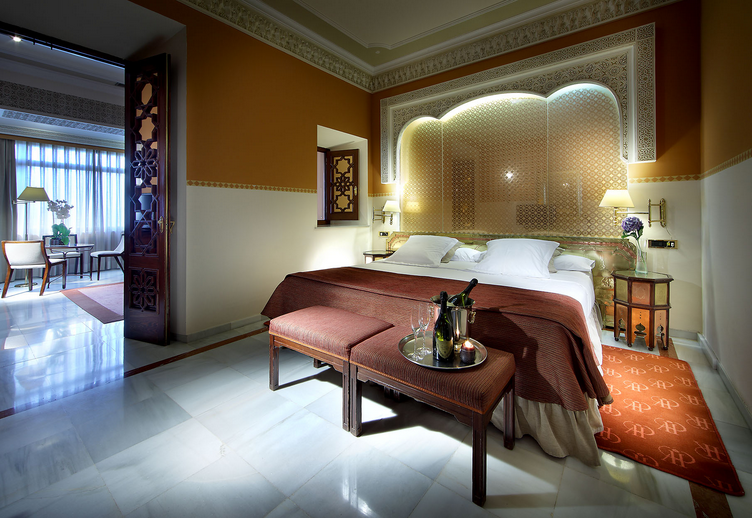 Then, we will move to Alhambra Palace Hotel (Founded in 1910). Suite in 5* Hotel. Private guided visit to Alhambra in the morning. Going out in Granada. 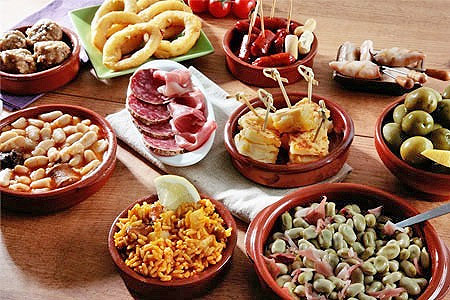 We will enjoy a special lunch, visiting different hot spots in the city, each one of them with their tapas. 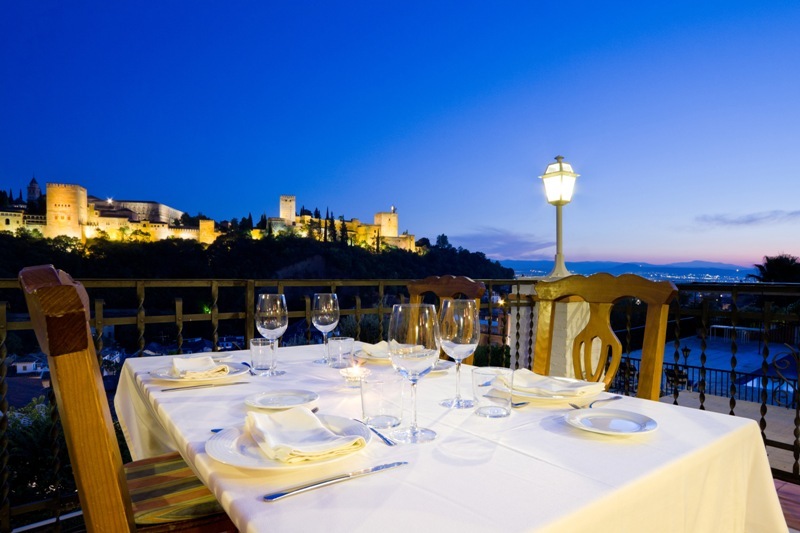 Dinner in Las Tomasas restaurant, with the best views of Granada. Walking in Albaycin. Going back to the hotel. 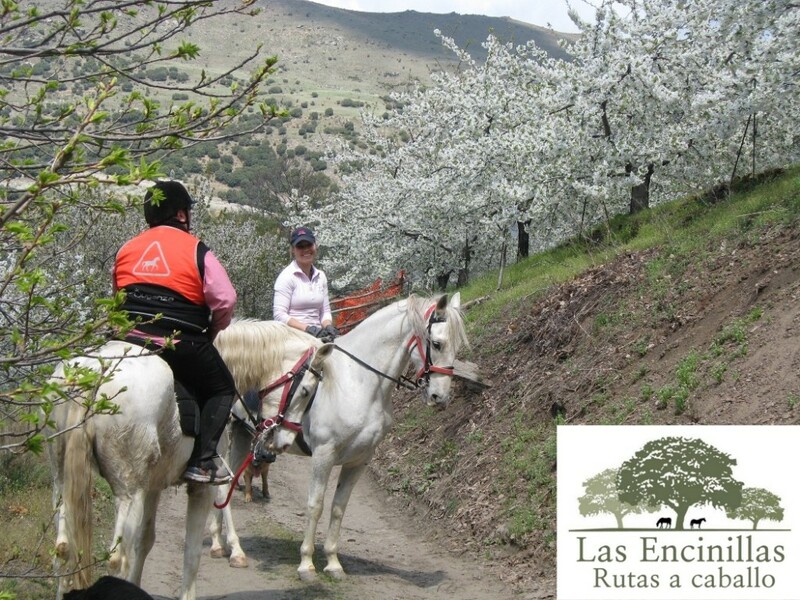 Today we will ride from Sacromonte in Granada to the town of Lugros, situated in Guadix area. 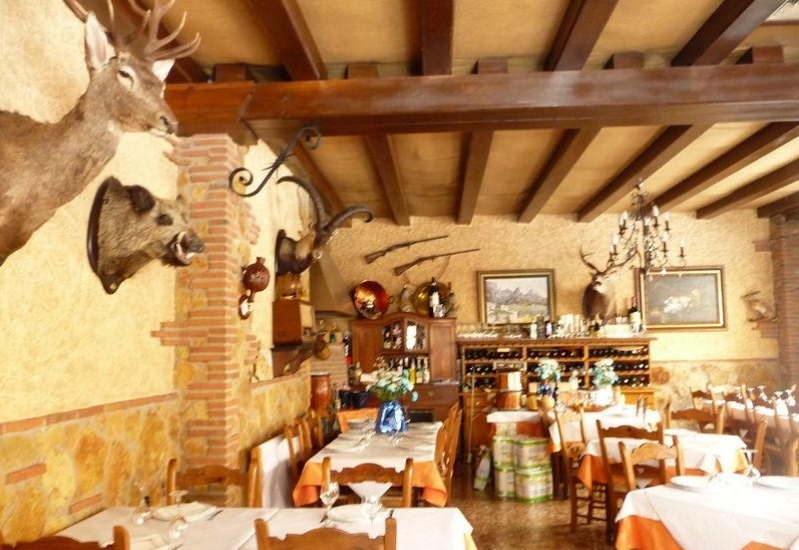 We will have lunch in a small restaurant in Beas de Granada. We will camp and stay around Lugros. 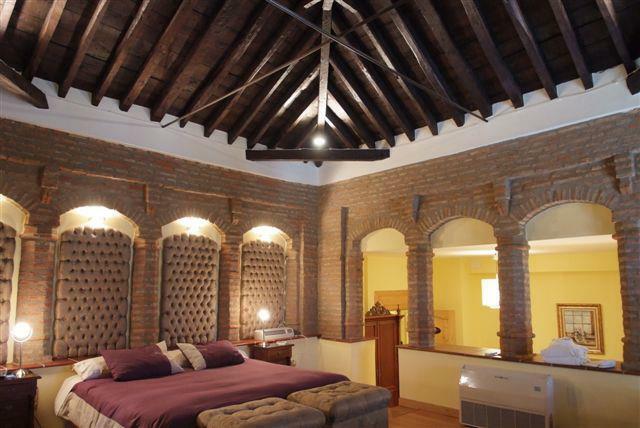 From Lugros to La Calahorra, the medieval town. We will arrive to Hospederia del Zenete. 4* hotel. Lunch in his restaurant, “The castle”. 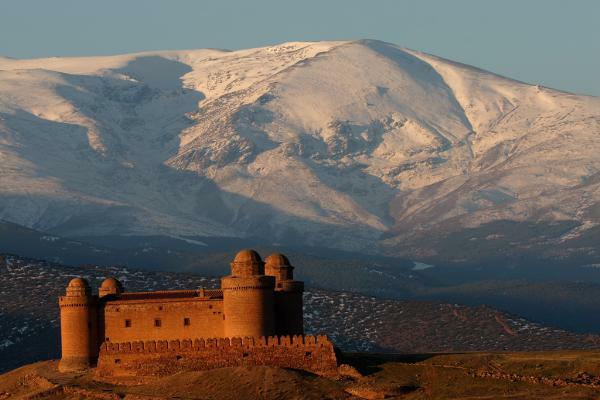 Private guided visit to La Calahorra Castle in the afternoon. We will stay in Hotel Comercio. Founded in 1904. Suite 4* hotel. There we will enjoy their spa and massage. Lunch at the tipical El Churrasco restaurant. Depending on visitor preferences, the season of the year and weather conditions we can choose between a ski day in Sierra Nevada or a sailing day with catamaran in the tropical coast of Granada. Transportation to Sierra Nevada, Hotel Meliá 4*. Whole day of ski with teacher, including forfait and equipment if necessary. Lunch in restaurant at 2500m. Going back to the hotel, spa and massage. 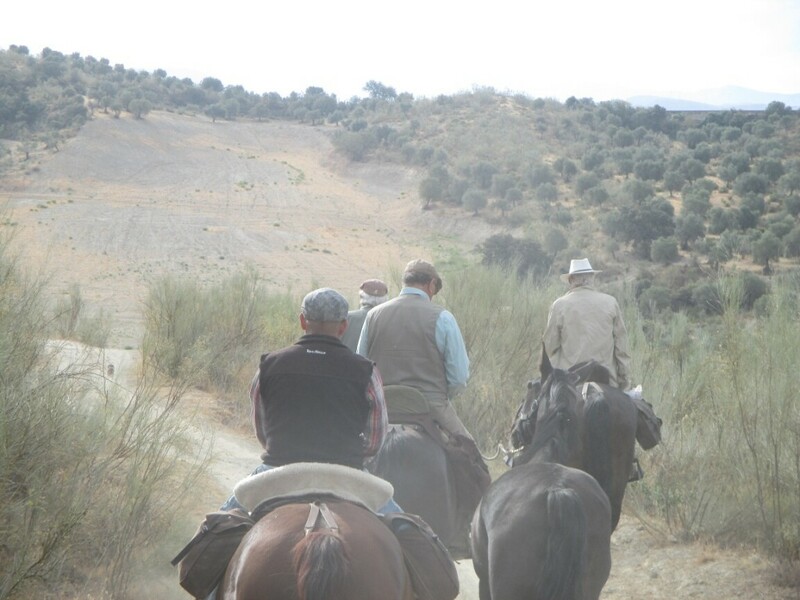 Includes: 7 nights accommodation with breakfast, lunch and dinner six days, four days riding. 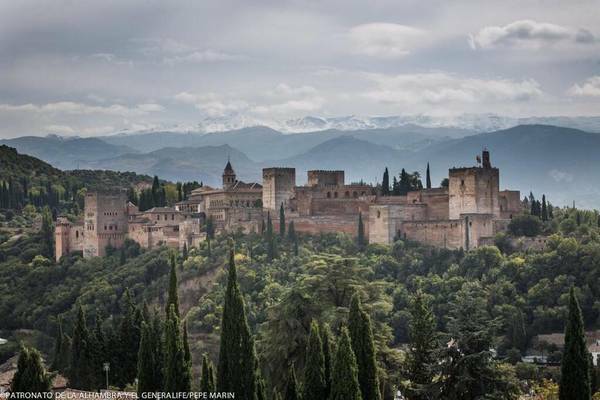 Tickets and private guided tour to Alhambra. 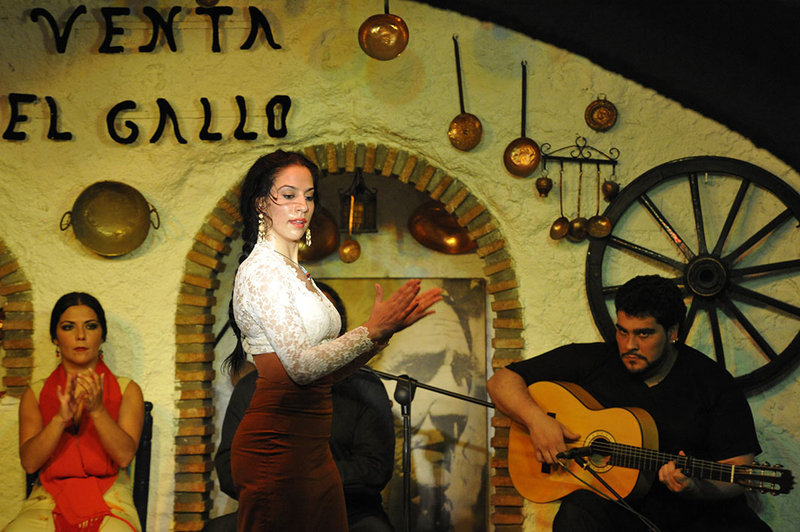 Tickets to Flamenco Show. Tickets to arab baths and massage. Personal shopper one half day. Tickets and private guided tour to La Calahorra. 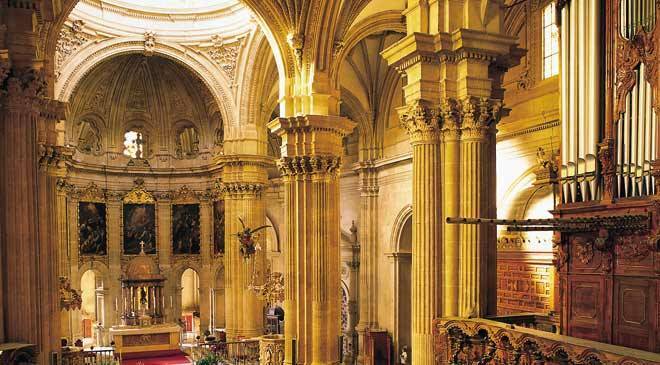 Tickets and private guided tour to Guadix Cathedral and home-cave museum. Spa and massage in Guadix. Forfait, ski teacher the whole day and ski equipment if required. Spa and massage in hotel in Sierra Nevada. Transfer to/from Granada/Malaga airports. 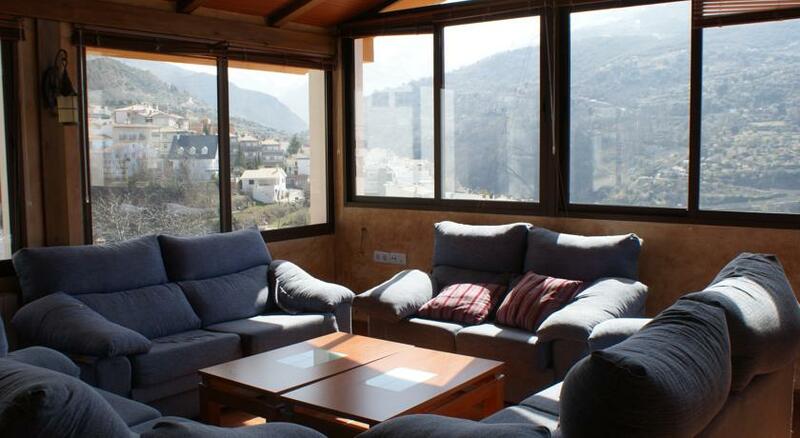 The price is based on a double room, if you require a single room there is a supplement of 1200 Euros. Not included: flights, personal and medical insurance, transfers from other airports. Everything that is not in the included section. Airport Transfer: We will arrange collection from Malaga or Granada airport. The collection time should be no later than 4pm, and the return transfer on the day of departure would get into Malaga or Granada airports earlier than 10am.